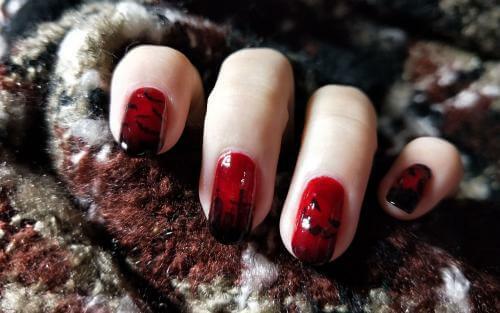 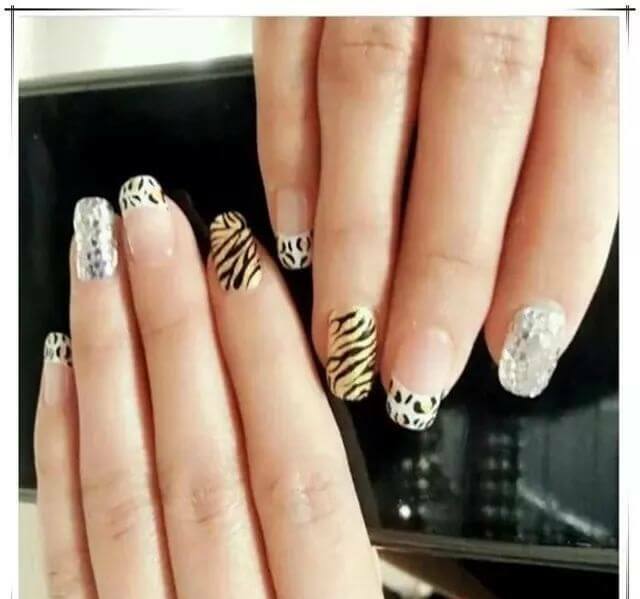 45+Zebra Stripe Nail Art Designs for 2019. 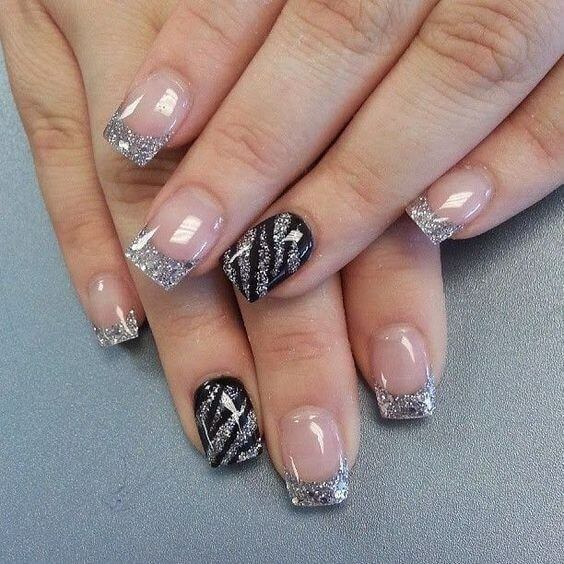 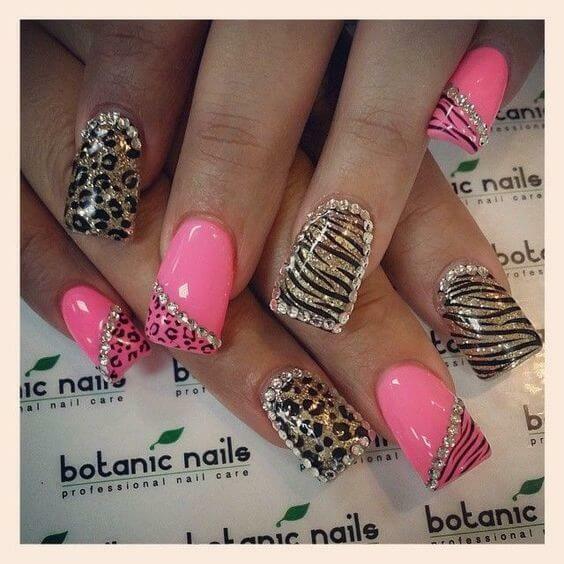 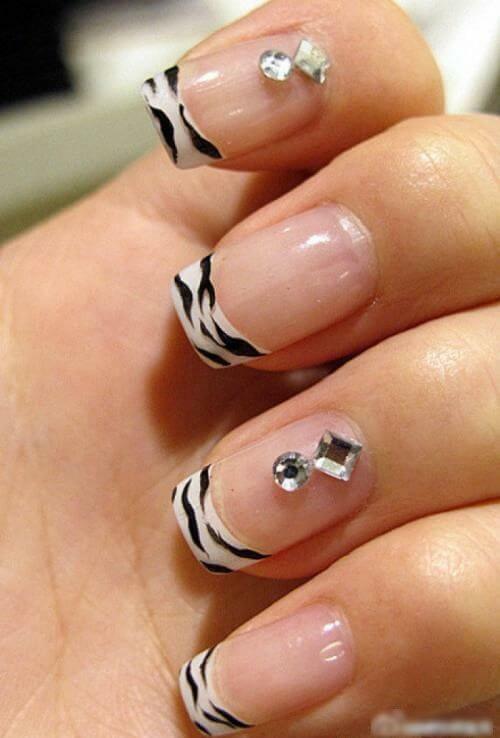 Well-planned and manicured nails can really be a great finishing touch to your outfit. 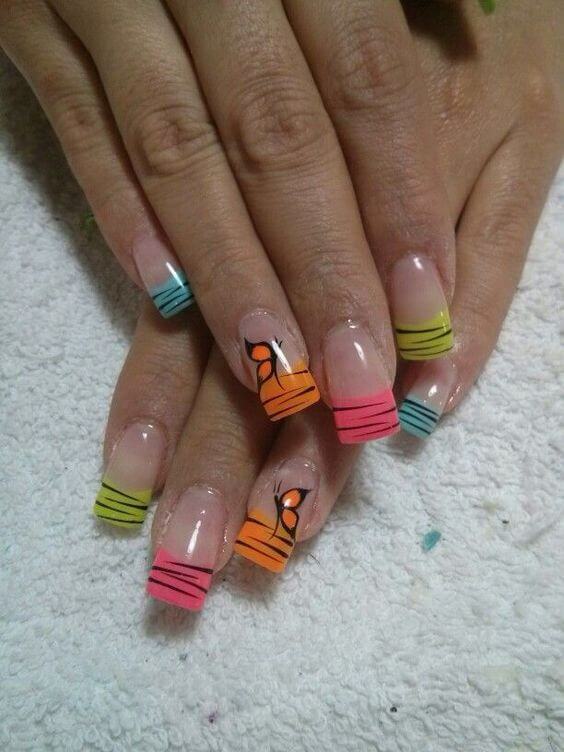 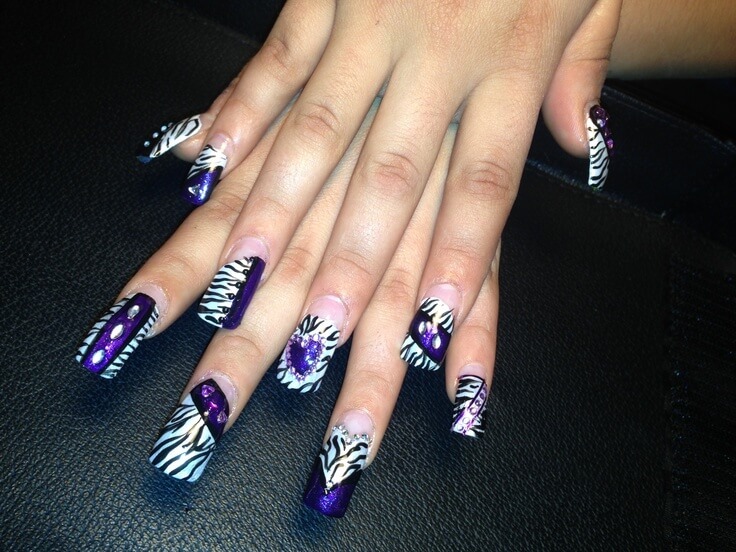 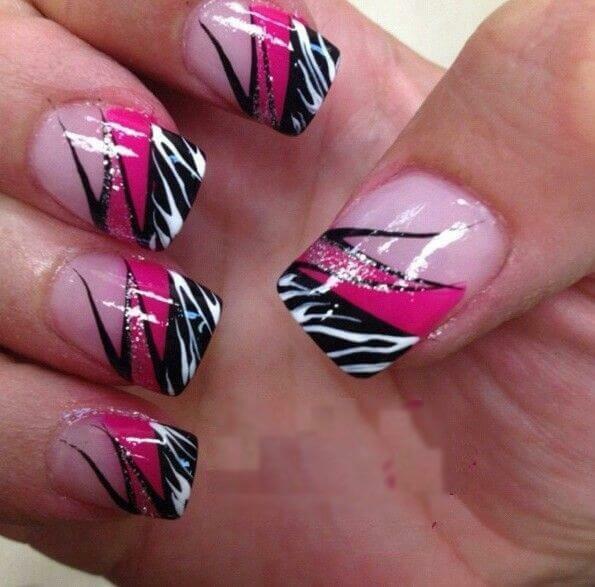 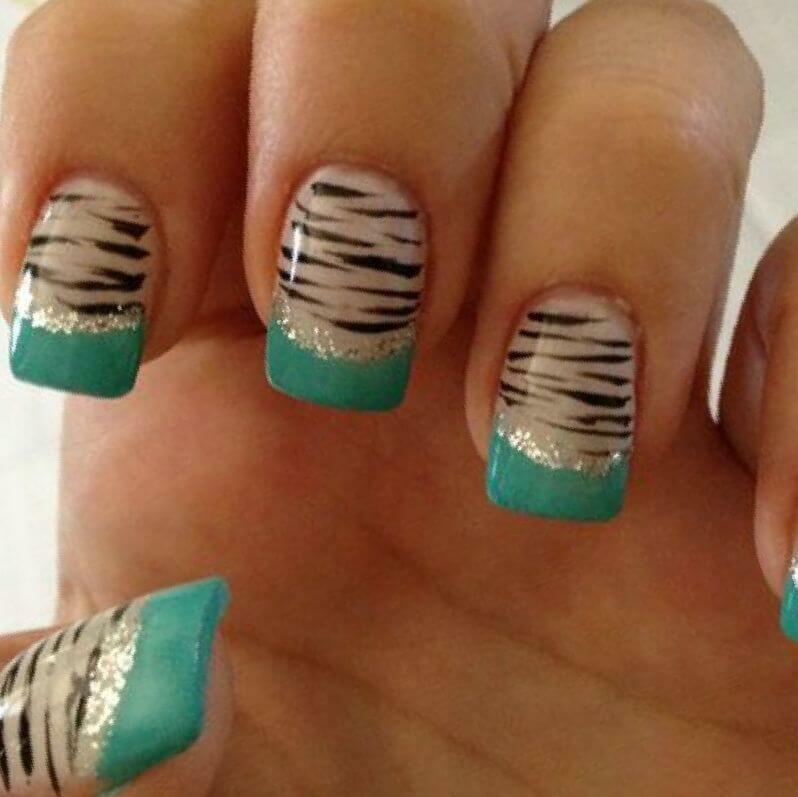 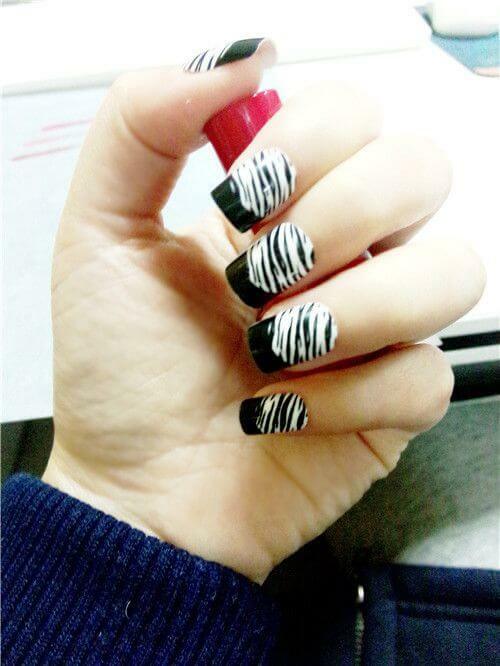 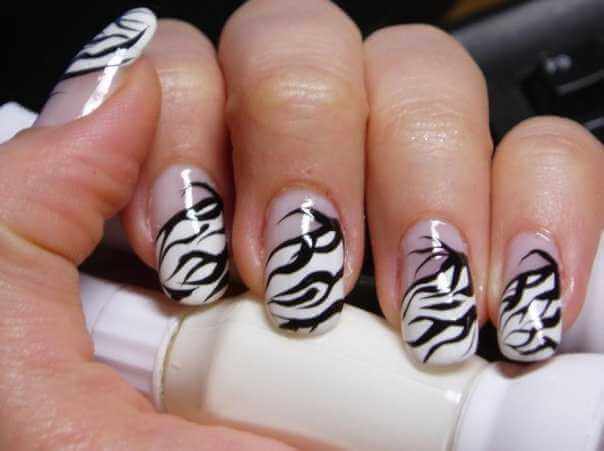 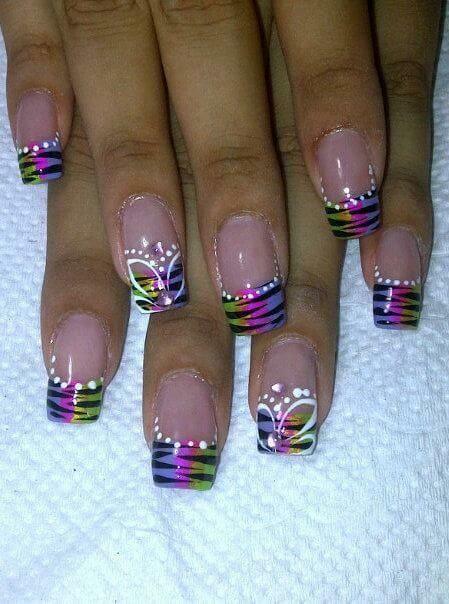 Zebra stripes is a good option, though it takes a bit more time ，but it’s worth it! 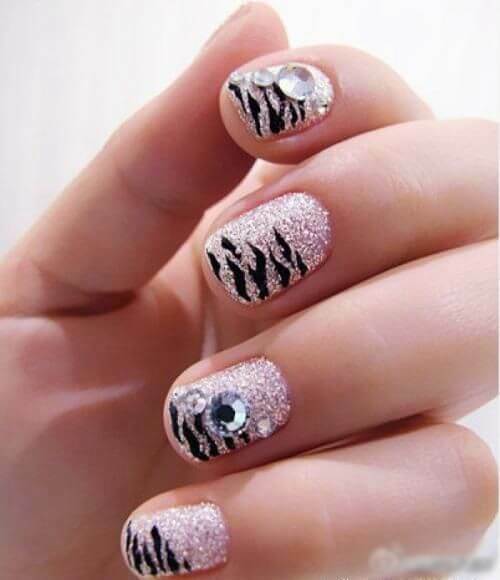 Zebra stripes can be used as an everyday and party look, and that’s one of their advantages: they’re super flexible.